Hi guys, do you want to prevent other people from using your WiFi network? If yes, this article might help you. You can remove WiFi from other connected devices using WiFiKill for PC. WiFi Kill is an application used in Android to stop the WiFi connection of another device. 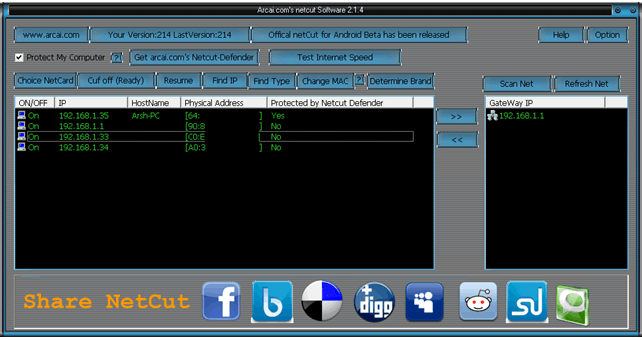 NetCut is one of the best software utilities commonly called WiFiKill for PC. 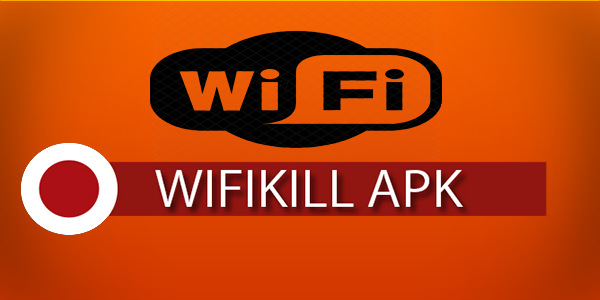 This application also performs the same functions as the apk WifiKill application. If you do not prefer to use Android, NetCut is a perfect option. This application can be easily installed and used on different Windows devices This article clearly explains how to download and install NetCut WiFiKill for free on a Windows PC. Watch! Netcut is a free software for Windows that can help you eliminate any Wi-Fi connection for any specific connected device. This software can run on Windows 7, 8, 8.1 and Windows 10. There is a lot of software for PC WiFi, but it is the most popular software. The software works very well and only has a size of 2 MB. Kill WiFi for PC can be useful in many ways. Suppose you have the WiFi router in your store, at the Cyber ​​Café, at school, at school or at home. You want to disconnect any unwanted access to your WiFi connection, this can solve your problem. You can use this software to complete the connection to your private WiFi network. Be careful not to use for illegal purposes on public WiFi. We share this guide for educational purposes only. All these features make this software the best WiFiKill software for PC. This software is 100% virus-free and can be used safely on your PC. You can search for the IP address of connected devices using your wireless scan tool. This app can help you eliminate the connection of any specific WiFi connected device. You can also delete the Wi-Fi connection from all connected devices. You can get all the details of connected devices in the form of an IP address, the MAC address of connected devices at the same time. The software also lets you to check the data usage of any devices connected in the network. Before you download WiFiKill for PC, you should also check the basic requirements to use this application. Well, this software does not need heavy demands. But you can only use this software on Windows. This application cannot be used in Linus and MAC devices. Your main requirements are listed below. PC with the Windows operating system, regardless of the version installed, Windows 7, Windows 8, 8.1 or Windows 10. WiFi Kill for PC software. Devices for which you want to terminate the connection must be connected to the same WiFi connection. You can not kill the WiFi connection connected to another WiFi connection. First, download the software from the link above. You can find the downloaded file in the download section on your Windows PC. Open the installation file, click Next and install the installer. Just press the next button and continue with the installation process. You can find the following window showing the installation process. 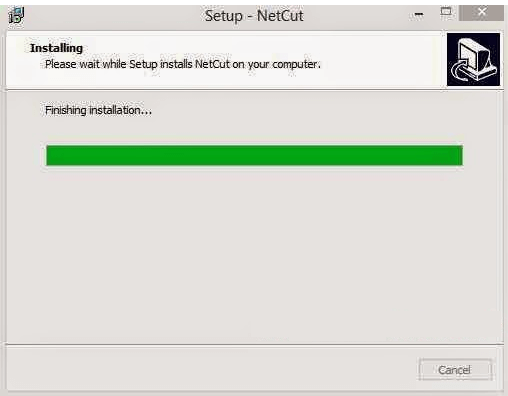 Installing NetCut on a Windows PCShortly after installation, you can find a window that shows you 2 options. You can choose to restart your computer now or restart it later. Just click on the checkbox to restart it now and press the End button. The app will ask you to reboot your computer. Reboot the PC to use the application. 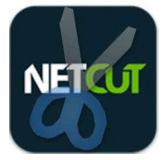 Now click on the navigation bar and you will get a scissors icon from the Netcut software. Wait a moment for the software to scan all devices connected to the WiFi network. After scanning the networks, you will see the MAC address of the connected devices. 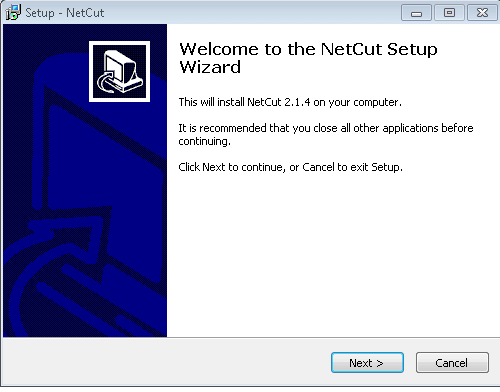 Click on a MAC address and then on the Cut Ready button.In the NetCut window, you can find devices connected to your local network. You can also find the IP address, physical address or MAC address and host names of different devices. That’s all! This will kill the connection of this particular device. 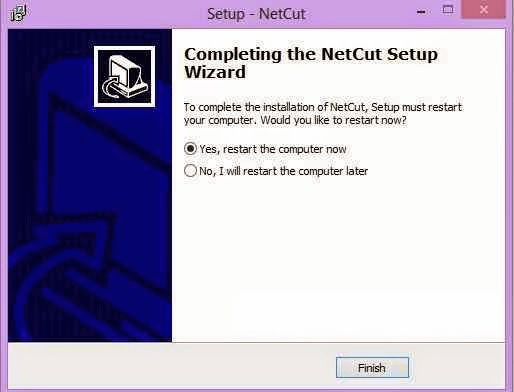 This is the step-by-step procedure for using NetCut WiFiKill on your Windows device to terminate connections. This guide is the easiest way to download WiFiKill for PC. This application is very useful for everyone and many people are looking for it. I hope you learned how to use WiFi Kill on your PC. If you have any questions about this article, please ask in the comments. Continue to visit Ready Tricks to get the latest tips and tricks.